What software does a hotel need today? Property Management System, Booking Button, and Channel Manager. But is it really enough? There is a permanent basis to automate, perform, and manage your hotel. HotelFriend is happy to provide you with such customer journey. Hospitality is about being welcoming, helpful, and comfortable for your guests. Customers are getting used to increasing choice and personalization. HotelFriend is here to help you bring excellent hotel stay experience for your guests. Want to become your guest's favorite hotel? 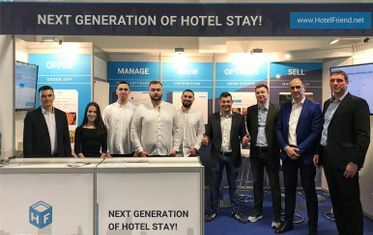 Let us show how HotelFriend can help your hotel to be on the top. Manage your rooms and departments in a cloud Property Management System. Empower your hotel with easy-to-use intuitive cloud technology. Manage your reservations, services rates, taxes, reports check ins/check outs at ease. Keep track of your guests and save all the necessary information, including personal and passport data, contacts, social media profiles and more. All the departments at your hotel are in full view with HotelFriend. Manage and connect units in a real-time mode. 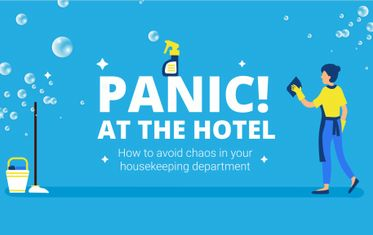 Make your housekeeping more streamlined and regularized. Your staff will immediately know which rooms need to be cleaned. Grow your hotel with the instruments to focus on what really matters. Just one button changes the strategy of your business. Sell rooms and services directly from your website. Seamless integration of Channel Manager to synchronize with all the major OTAs eliminates the risk of overbooking. Combine personal reservations and the reservations from all existing sales channels. No need to duplicate information in every online sales channel. 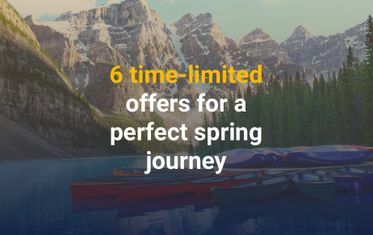 Unique deal constructor, which helps hotel to sell all services and rooms online by creating special travel packages for the guests. Concierge to give your guests everything they want in their smartphone — from a cup of tea to SPA or a concert ticket. Stay mobile. Simply meet your guests and check them in automatically without the reception desk procedure and a long queue. Indispensable module for any hotel to perform better. Clear and concise visualization of your key indicators. Manage. Grow. Optimize. Upsell. Provide new level of in-hotel experience.